Sheraton Sanya Haitang Bay Resort was awarded the “2012 China’s Best New Hotels” by Travel + Leisure magazine. 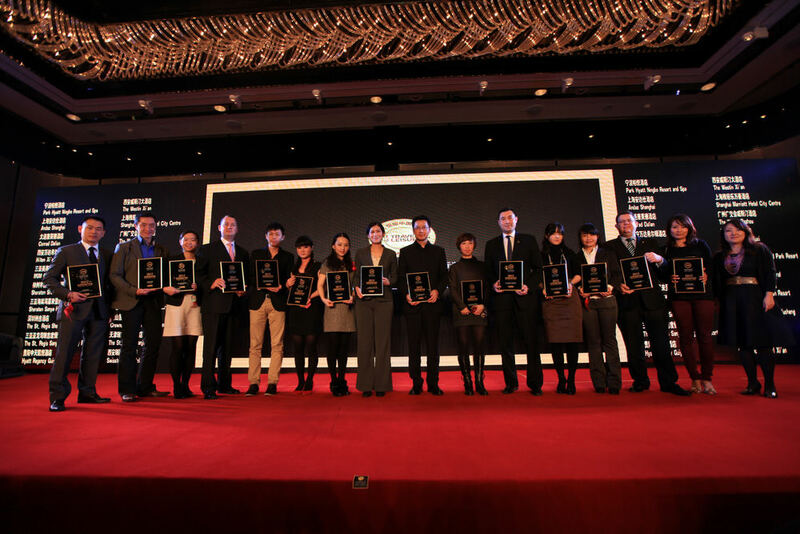 Sheraton Sanya Haitang Bay Resort was awarded the “2012 China’s Best New Hotels” on the awards ceremony held by Travel + Leisure magazine on 16th Oct, 2012. This is the third award since opened in January. Travel + Leisure, belonging to American Express Group, is one of the best tourism magazine in China. Consisting of six versions, it plays the leading role in tourism field. The whole voting activity, which lasted seven months, includes four parts, such as judge experience, public voting, expert review and result check. Finally, Sheraton Sanya Haitang Bay Resort stood out and has been chosen as “2012 China’s Best New Hotels” for its warm guest experience, positive public image and world class level. "It is a great honor to win the award, especially for a new hotel to win three industry awards consecutively less than one year. I appreciate the recognition by the industry authority and readers of Travel + Leisure for this award and it will be a great encouragement for us to continuously deliver excellent service to all our guests." says Kamal Sanusi, Managing Director of Sheraton Sanya Haitang Bay Resort.